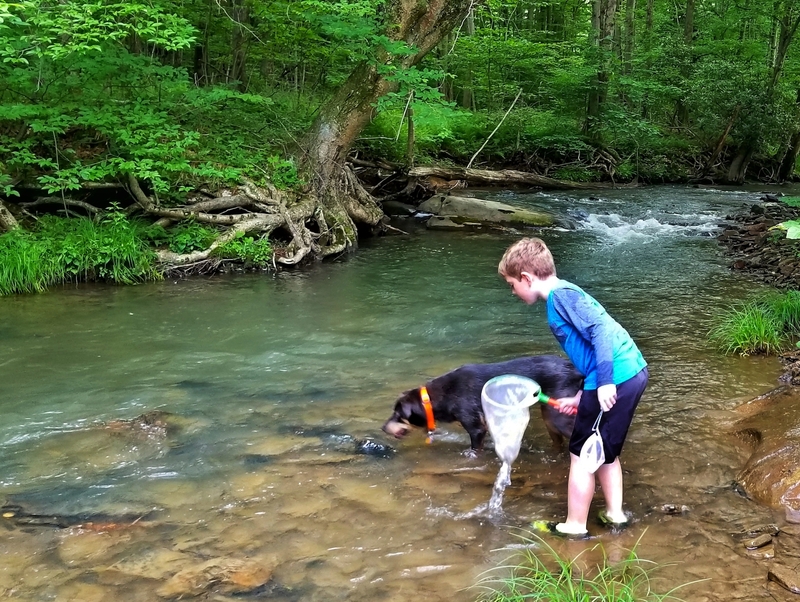 I headed back to college that fall not really giving Potts Run a second thought, but now knowing that I wanted to pursue a career in watershed restoration, it's on my mind a lot. The Potts Run No. 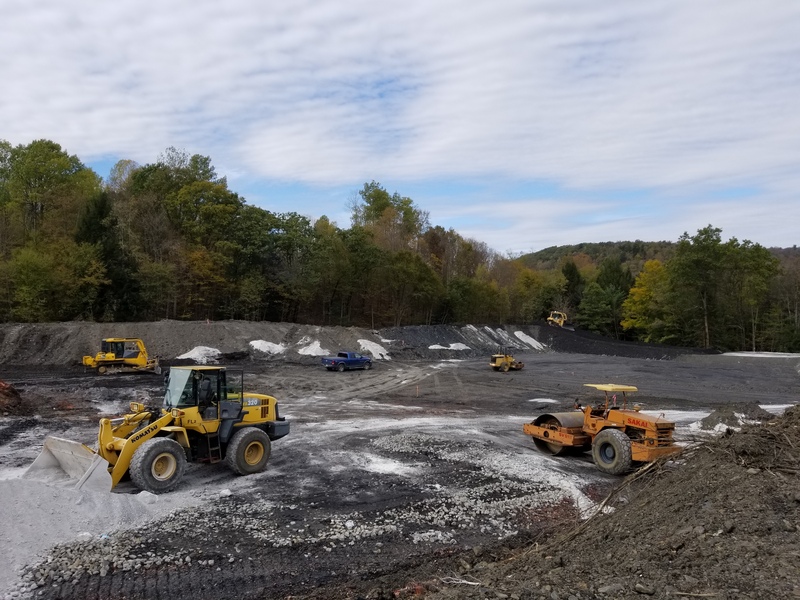 3 Mine complex, abandoned in the 1950s, was identified as a priority for restoration as it contributes high levels of acid and aluminum to Potts Run, degrading just over three miles of stream. 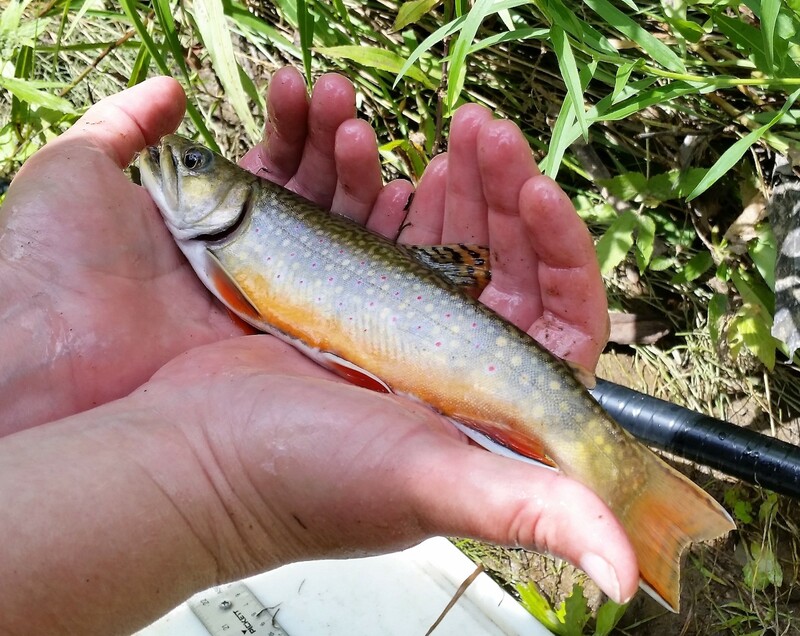 We hired an engineer and set to work designing a treatment system that would remove the mine drainage and restore Potts Run to a thriving brook trout fishery.